Boothstock Festival offers a diverse program of leading labels, in one of the most beautiful festival locations in the Netherlands. 3 reasons why every new edition will be great again. Boothstock (a contraction of Woodstock and DJ Booth) is an open air dance festival with world class DJ’s. 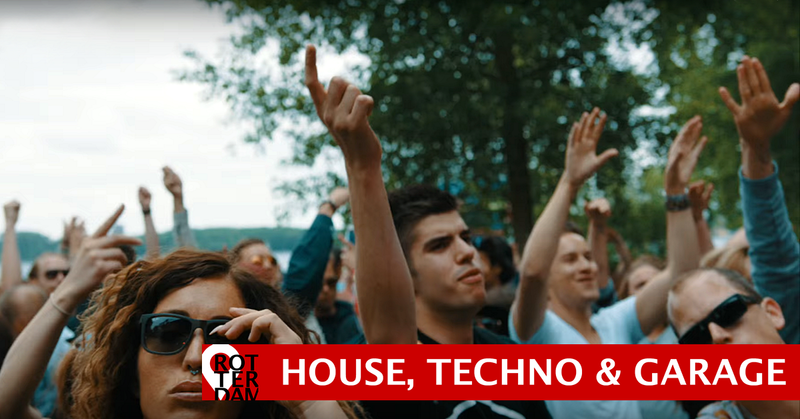 You can expect all kinds of dance music from International House, Techno, UK and Eclectic legends in alternation with the best artists from Rotterdam. 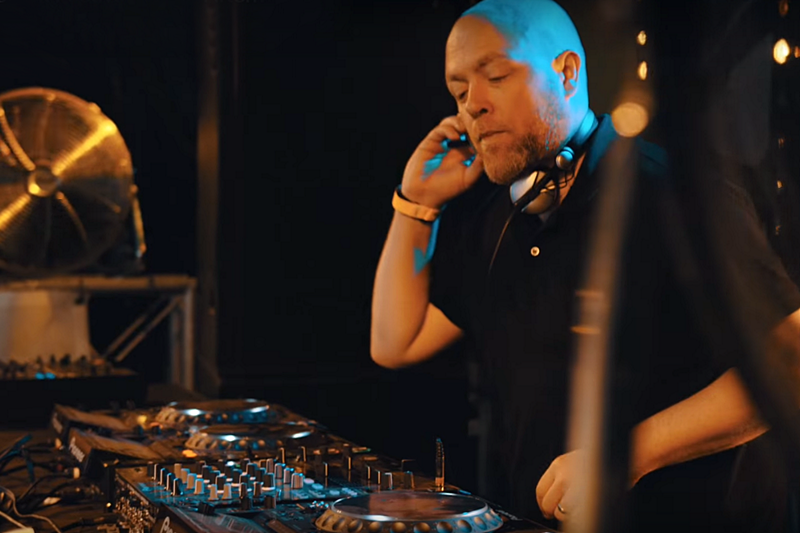 During the festival, DJs play in several booths, presenting live acts every now and then. In the mean time, food trucks and bars provide food and drinks. Since the fall of the dynamic Dance Parade in 2010, there was a big vacuum in the Rotterdam dance scene. Fortunately Boothstock Festival filled the gap. The first three Boothstock editions in Zuiderpark were awesome. In 2015, the organization took the festival to the Kralingse Bos. This city park is real iconic. In the summer of 1970 the Holland Pop Festival, better known as ‘Dutch Woodstock’, took place on that same spot. International bands like Santana, Pink Floyd and The Byrds attracted more than 100,000 visitors. A legendary event, still etched in many Dutch memories. We can write about the uplifting vibe, elated crowd and enthousiastic artists. 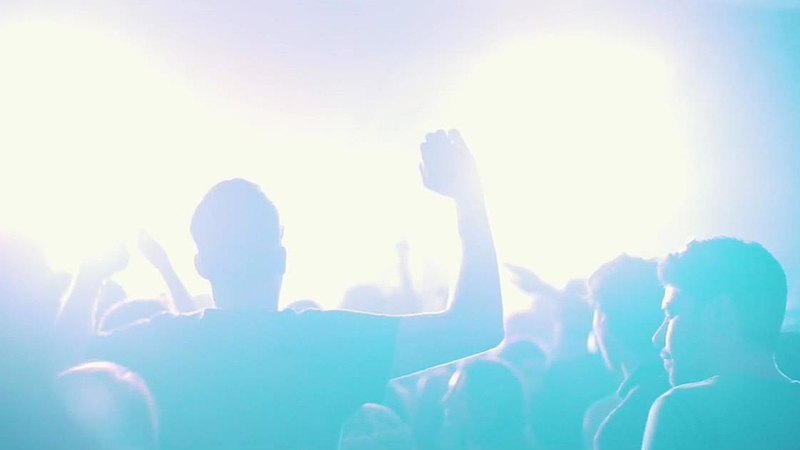 But Boothstock is one of those festivals with such a distinctive, unique atmosphere, we prefer to show you last years aftermovie instead. A few minutes of positive energy guaranteed. Enjoy! The festival’s slogan is ‘Boothstock is bringing the best house, techno, garage and everything in between’. More and more dance music lovers do appreciate this. Early Bird tickets, Regular Bird tickets and Wild Cards always are sold out in just a few days. So if you’re interested, don’t hesitate! Location Boothstock Festival on Google Maps.